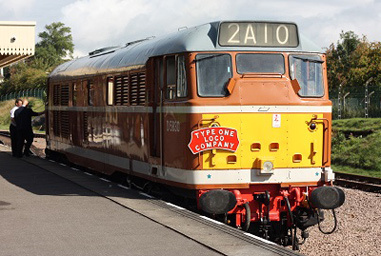 The Diesel Gala weekend sees all our services operated by our own and visiting diesel locomotives dating from the 1950s and 1960s. 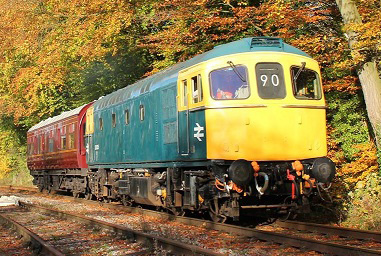 With the 2014 Diesel Gala now less than a month away the full line-up of diesels has now been finalised and will feature 3 visiting mainline diesels. Class 33 no. 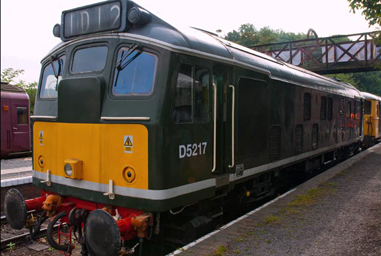 33 035, owned by the Pioneer Diesel Loco Group, is normally based at the Ecclesbourne Valley Line in Derbyshire and this is the first time the loco has operated on any other railway in preservation.